Bollywood, an industry which is about a century old now, is doing wonders in the entertainment sector. It has been 10 years since stars are trying their luck in movies. Some give hit movies more often, and some less. But, there are many bollywood stars who have been betrayed hard by luck and have never ever done a solo hit movie. Here is a list of such Bollywood stars who are the children of renowned actors, but, unfortunately, could not be a part of any hit film. 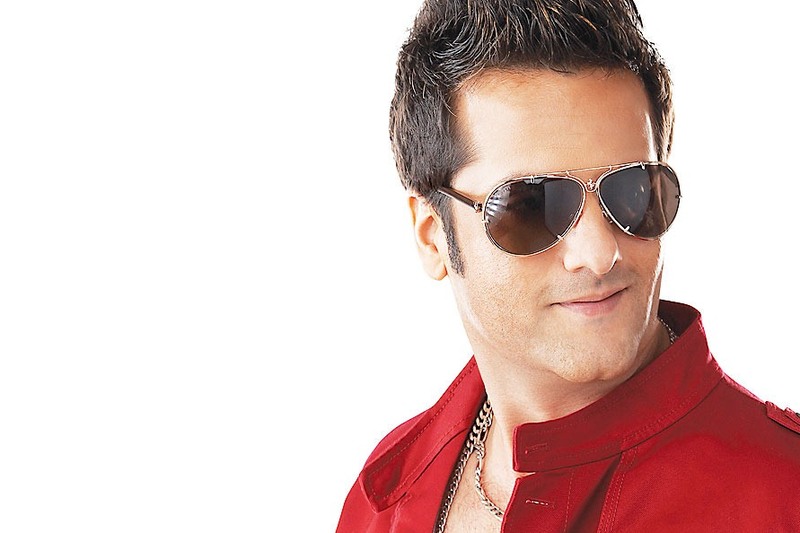 Making his debut from the movie Prem Aggan in 1998, actor Fardeen Khan gave no hit films to Bollywood. The beautiful daughter of actress Hema Malini and legendary actor Dharmendra made her debut into Bollywood from the movie Koi Mere Dil Se Pooche in 2002. She did her last film 7 years back in 2011. 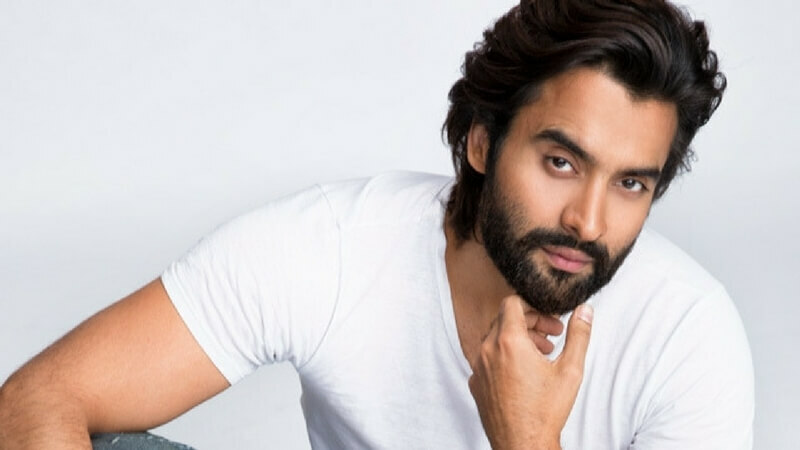 Son of famous producer Vasu Bhagnani, he made his debut from the film Kal Kisne Dekha in 2009. He has not contributed a single hit film yet. 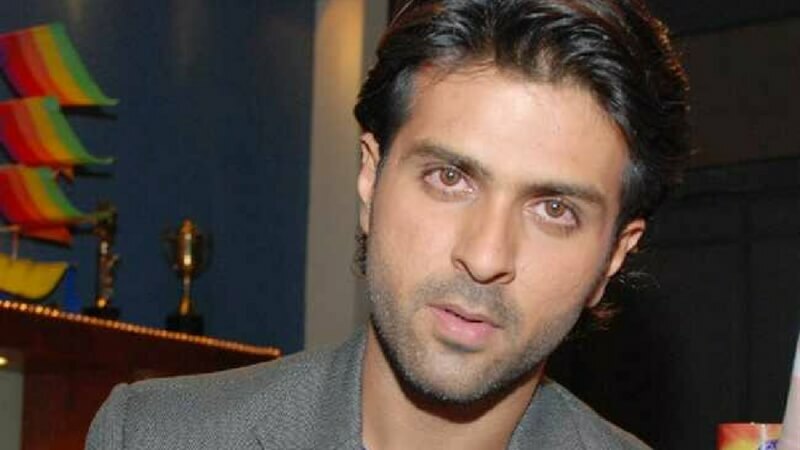 He is the son of film producer and director Pammi Baweja. He did his debut from the movie Love Story 2050 opposite Priyanka Chopra. He was in the news regarding his love affair with Bipasha Basu. Looks like his love affairs are more hit than his movies! 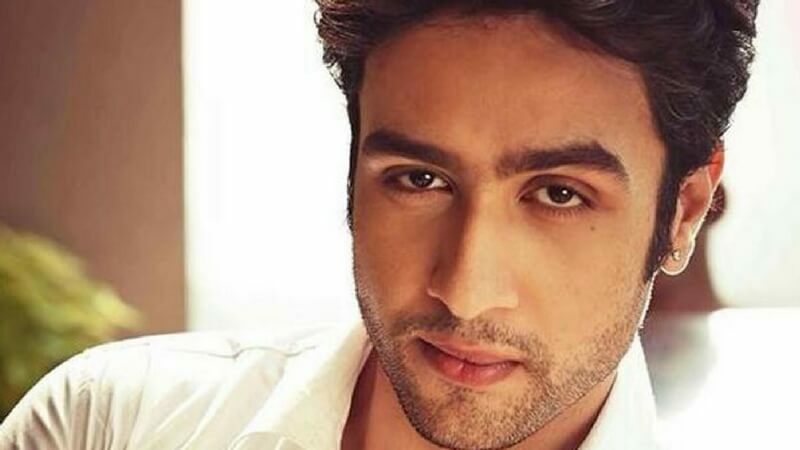 Son of actor Shekhar Suman, he made his debut from the movie Haal-e-Dil. 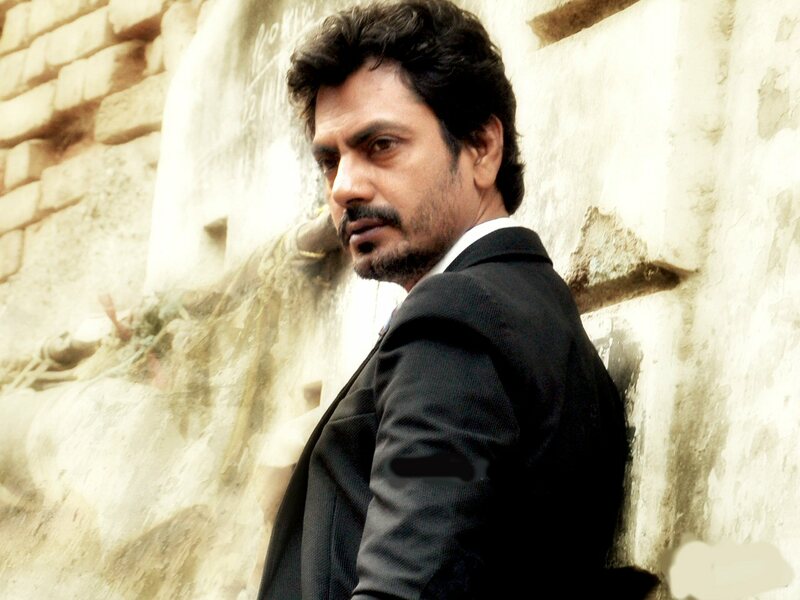 His career in Bollywood is down the slope and he has not given a single hit movie yet.